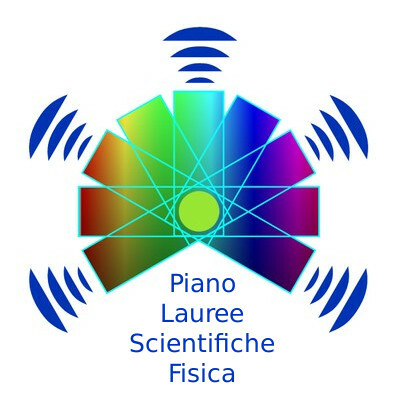 Piano Lauree Scientifiche - Fisica : 2019 activities | Department of Physics and Astronomy "E. Majorana"
The activities of the Piano Lauree Scientifiche-Fisica will start again on Monday, January 28, 2019. Until April, both the #DFA and the research Institutions linked thereto (INFN-Sezione di Catania, INAF-OACT and CNR-IMM) will open their laboratories, both teaching and research labs. Students from high schools will be involved in experimental activities and will get a hint of the fascinating world of Science, and of Physics, in particular. Young people will "make science" themselves, and will be able to appreciate the cultural value of Physics, as an instrument of the evolution of thought and technological progress. Since ten years now, Piano Lauree Scientifiche exploits established methods of educational counseling, which has proved quite successful in the past years. Several high schools, mainly from mid-Eastern Sicily, have reserved their presence at our labs. Their students will be involved in teaching experiments in both mechanics and thermodynamics, electromagnetism and optics, nanotechnologies, environmental radioactivity, solar physics, sensors for astrophysics, and detectors in nuclear physics.